GREETING | EAS AUTOMOTIVE LTD.
EAS was established in December 2001 as an Export House for well-known Japanese & Korean auto spare parts manufacturers. 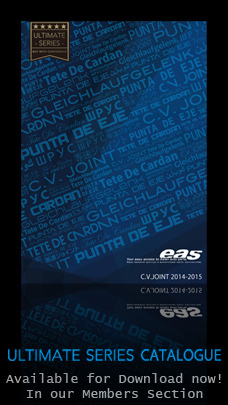 10 years later EAS has become one of the leading exporters and continues to provide an extensive range of products. We have expanded our product line from Japanese & Korean cars to include both European & American cars. Our strategic global locations have since grown to include Germany (‘06), Korea (‘10) and China (‘12). Now more than ever, EAS can meet customer needs, with an expanded range of quality international suppliers, and an efficient distribution operation. At EAS, we make every effort to interact with our highly valued customers to provide them with the service they deserve. For guaranteed development, look to EAS.